The BBC have released two videos ahead of this week's Doctor Who ep, Before The Flood - watch them in the players below. 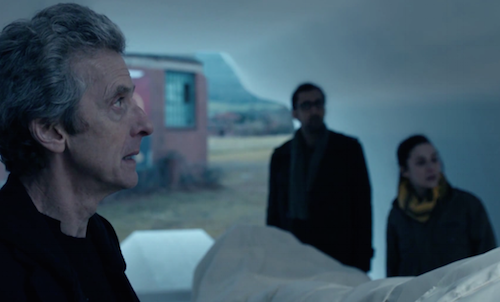 In the first one you can see and introduction from Peter Capaldi, Jenna Coleman and Steven Moffat and in the second there is a new clip! Check out more info on Before The Flood HERE - it airs this Saturday at 8.25pm on BBC One.